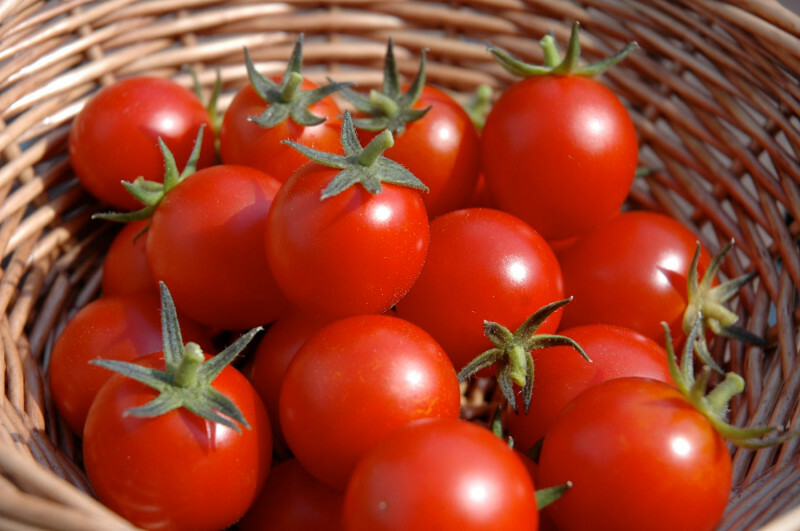 Tomatoes are a powerhouse of anti-oxidant properties, thanks to the rich lycopene. Not only does it reduce inflammation, but it also regulates hormones responsible for your appetite. Fill your summer with fiber-rich berries that control your weight gain. 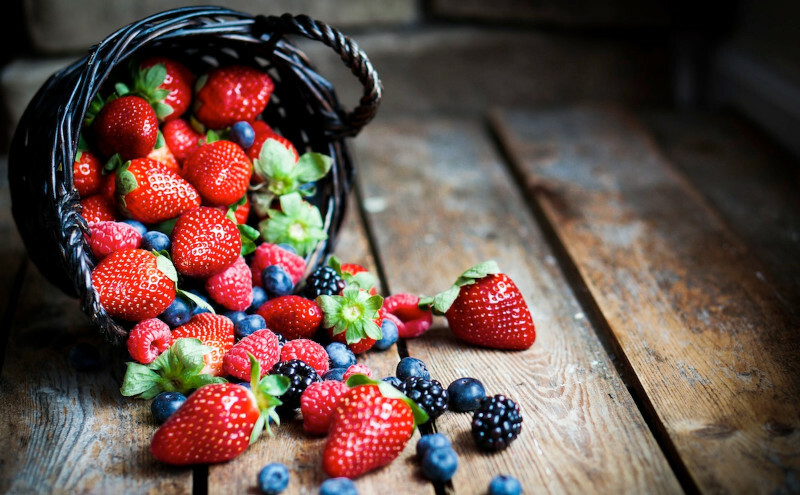 The low glycemic index of berries prevent spikes in blood sugar and curbs hunger. 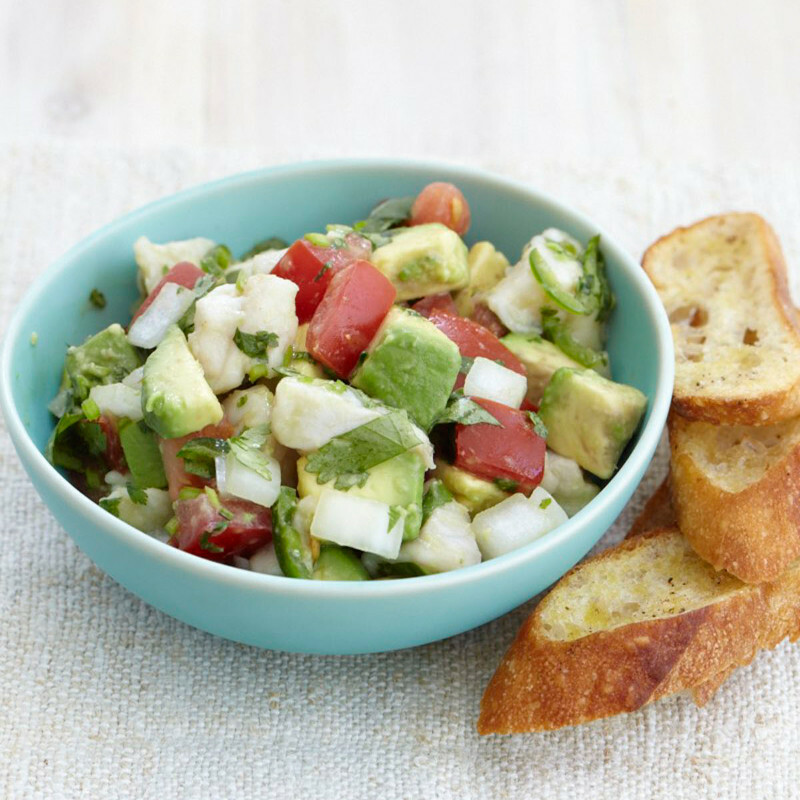 This raw fish is cured in citrus and is known for its richness in protein and omega-3 fatty acids. These two are your best aid in losing weight. Where can you get 19 grams of protein and just 1 gram of fat? 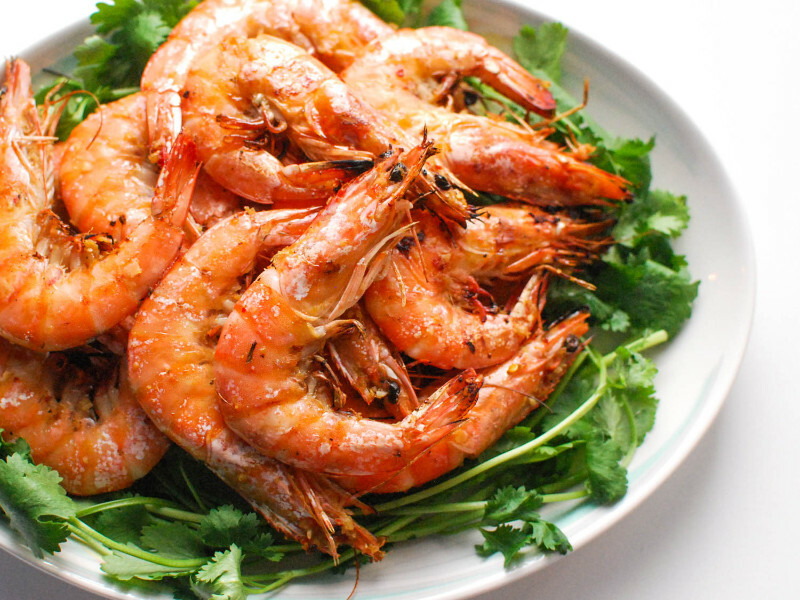 Shrimps. They’re an excellent source of B vitamins and selenium which is packed with anti-oxidant properties. 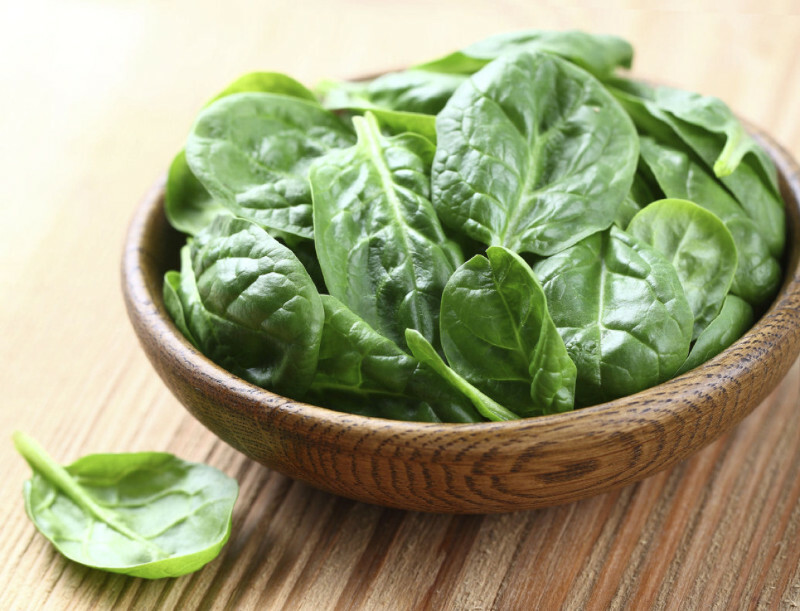 This superfood is high in folate, and vitamins A and C. Its superpower? It effectively curbs cravings. Make into a smoothie and indulge.